The European Peoples’ Party (EPP) will set up a committee in November to do “everything” to address “unethical behaviour” but remained silent on whether it would send a warning to its Spanish member following a major sentence against Partido Popular (PP). EPP officials told EURACTIV that the party will officially incorporate in its statutes the establishment of an ethics committee this autumn to apply a code of conduct on ethical behaviour. “Public and political accountability and absolute integrity are key requirements for any member of the EPP and we will do everything to maintain these standards,” the party’s press service said. The statement echoed EPP president Joseph Daul’s words last April following the bribery scandal affecting members of the Council of Europe’s Parliamentary Assembly (PACE). But the party did not clarify whether it would start applying its new code of conduct to its Spanish member, as pressure is mounting against the ruling PP in Madrid. 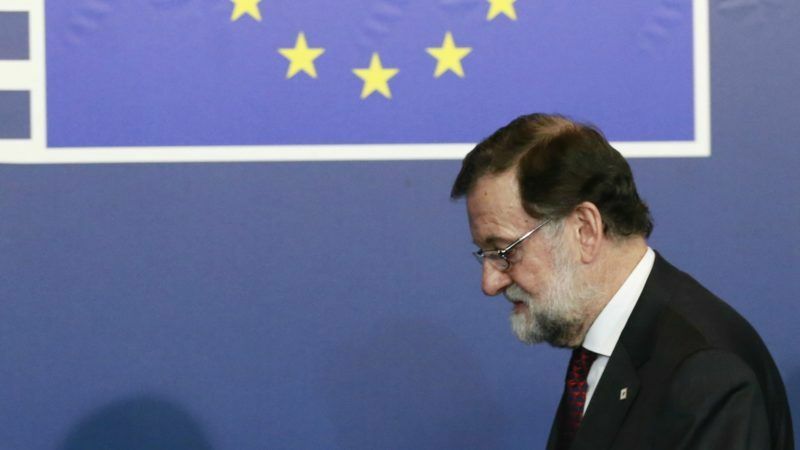 Officials also did not say either whether Daul would send a warning to the PP’s, Spanish Prime Minister Mariano Rajoy. Spanish PM Mariano Rajoy is a natural born survivor, literally. He almost lost his life twice, first in a car accident in 1979, and years later in a helicopter crash in 2005. But in terms of his political career, he may not be so lucky a third time. Last Thursday (24 May), Spanish judges concluded that a network of businessmen and fixers established “a structure of stable cooperation” with the PP in order to deploy “an authentic and efficient system of institutional corruption” to grant national, regional and local contracts. 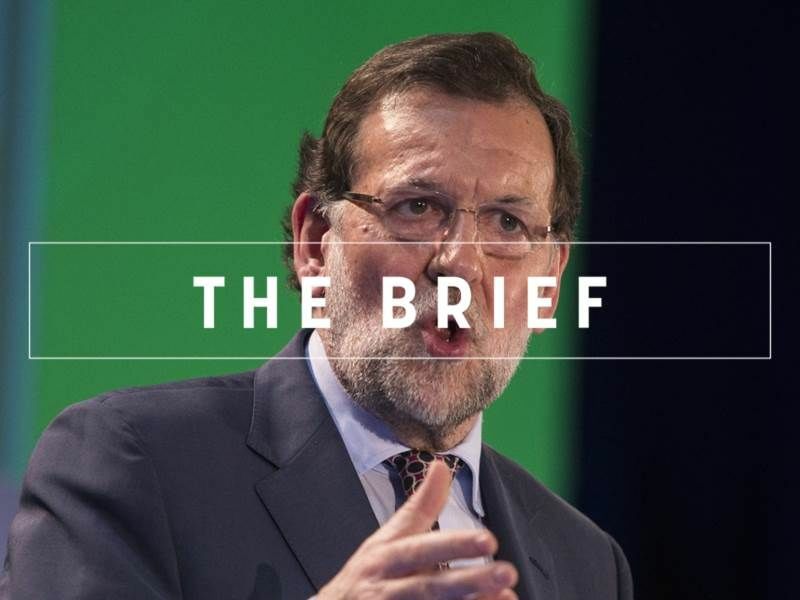 The judges also questioned the veracity of Rajoy’s testimony during the trial, in which he denied any profit from a ‘slush fund’ in the PP financed by the network. 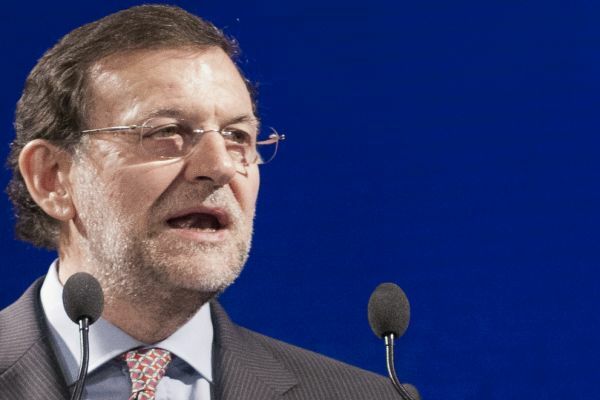 Rajoy said he would not resign and attacked the opposition Socialist party for putting forward a no-confidence vote. PP Secretary-General Maria Dolores de Cospedal denied on Tuesday (30 May) the existence of the slush fund. Instead, she questioned the judges’ conclusions. “Are the judges infallible?” she responded during a hearing with MPs. Prime Minister Mariano Rajoy and Spain's ruling People's Party denied today (31 January) that the party passed payments from business donors secretly to the premier and other party leaders after a newspaper published what it said were unofficial party accounts. The turmoil in Spain came as the EPP promised to seriously address corruption cases within the European family. A resolution approved last year said that the party “will not accept or tolerate any kind of corruption in our own ranks”. The commitment aimed at turning the page on recent blows as the party faces pressure from the liberals and the populists ahead of 2019 May European elections. The case of François Fillon, whose misuse of taxpayers’ money derailed his presidential bid in France, and the independent report naming and shaming EPP members in PACE led the conservative family to set up the new ethics committee. Pedro Agramunt, a PP senator and former PACE president, was at the heart of the controversy. Days numbered for Council of Europe leader? 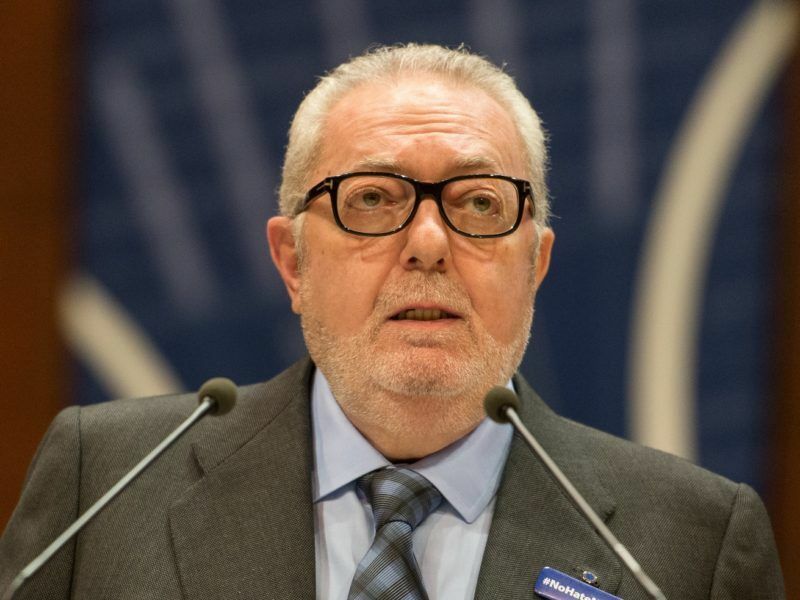 The Council of Europe’s parliamentary assembly has cleared the path for a possible impeachment of its president, Pedro Agramunt, who has courted controversy in the past by visiting Syria and meeting Bashar al-Assad. EURACTIV’s partner Der Tagesspiegel reports. The troubling horizon for the PP, currently the EPP’s fourth largest national delegation in the European Parliament, could harm the European party’s results in the ballot box next spring. Although the EPP is dragging its feet to react to the Spanish turmoil, at least until the new committee is set up, the party did call for withdrawing or suspending all its members named by the independent report on the bribery scandal affecting the PACE. 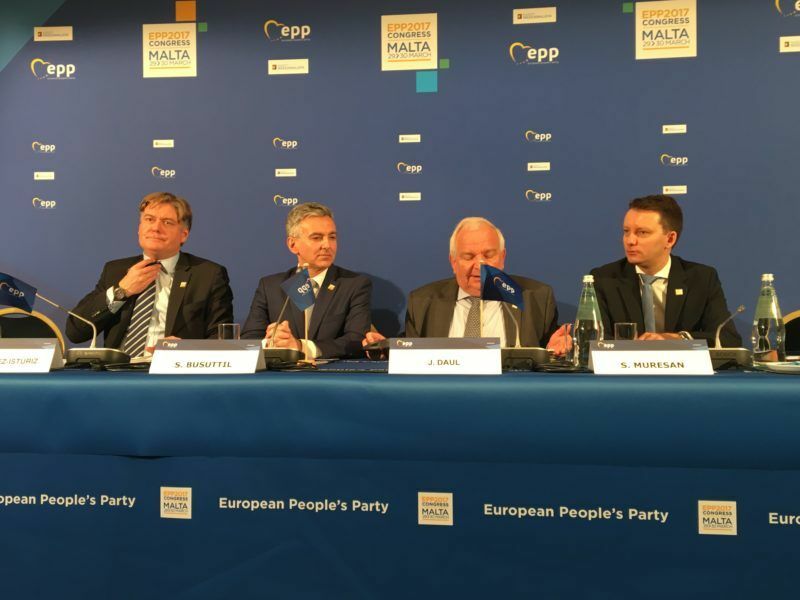 “EPP parties must take responsibility to improve transparency and restore integrity amongst their representatives in line with EPP values,” Daul said last April. The European People’s Party (EPP) yesterday (29 March) passed a resolution claiming that scandals in its national member parties won’t be tolerated. EURACTIV.com reports from Malta. If you want to delay something “set up a committee”. Which leaves open the question: why does the EPP not invite the Partido Popular del Corruption to leave the EPP until such time as it has sorted out its “brown envelope” problem. For those that are interested, the EPP has a theme tune – it is called “Everybody’s doing it doing it doing it”. I can’t think for a moment why they chose that one.